Today is President's Day in the United States of America. Banks, the post office and some businesses are closed today to celebrate. 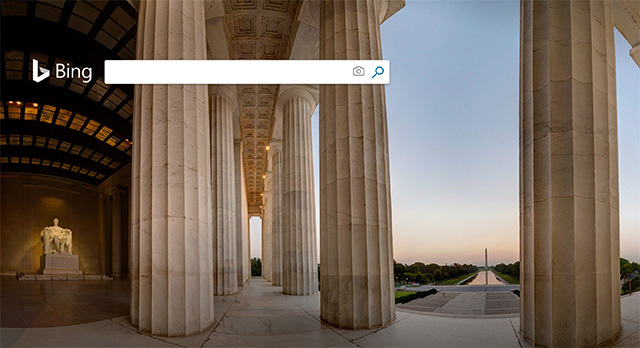 And Bing and Yahoo have special logos or themes on their home page to honor the past Presidents. Google, however, does not, which is honestly nothing new but makes me scratch my head every year. But Google has typically not shown a President's Day logo for years and years and years - 2012, 2011, 2010, 2009 and 2008. 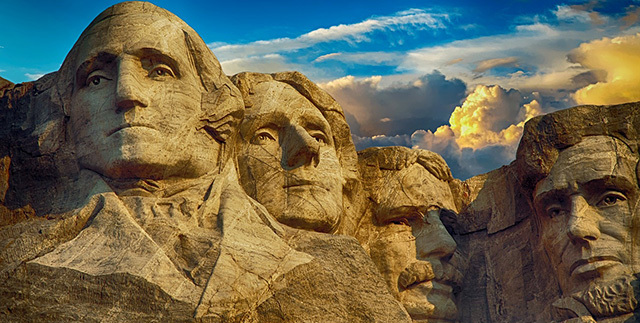 Happy President's Day to those who are celebrating!